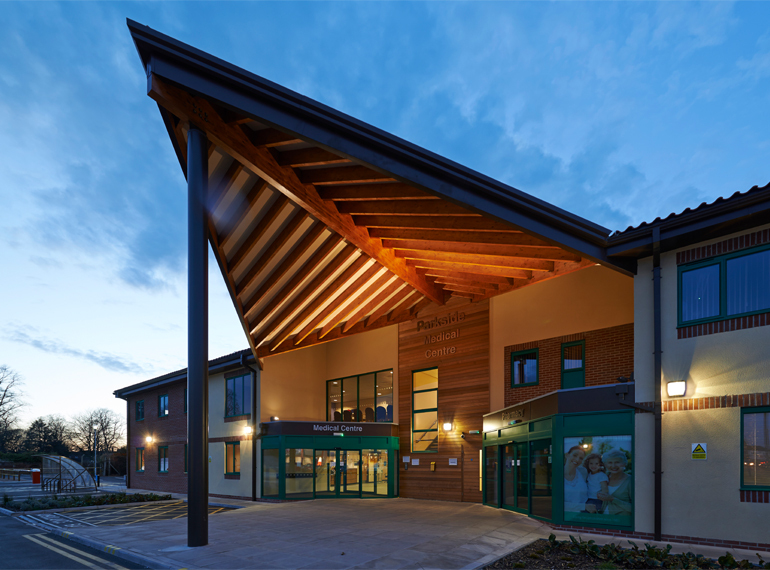 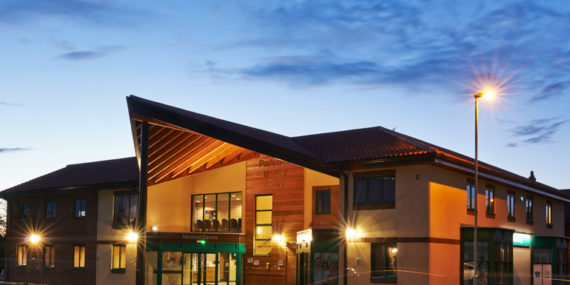 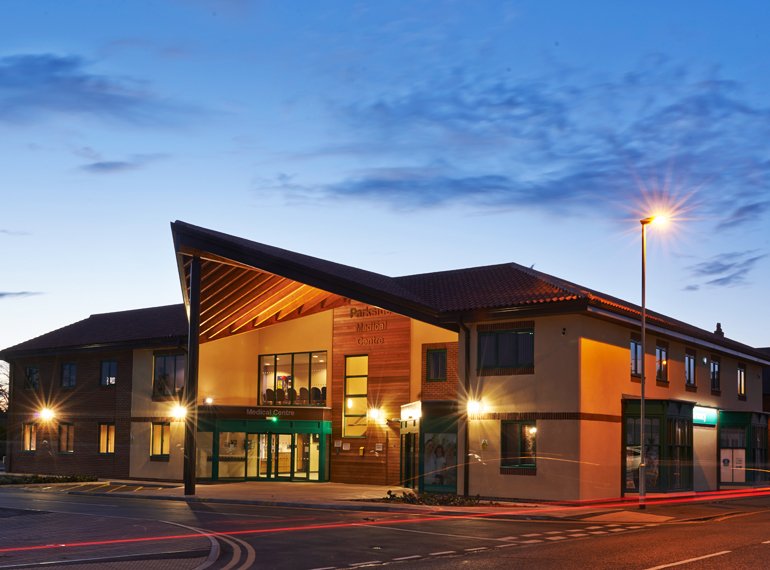 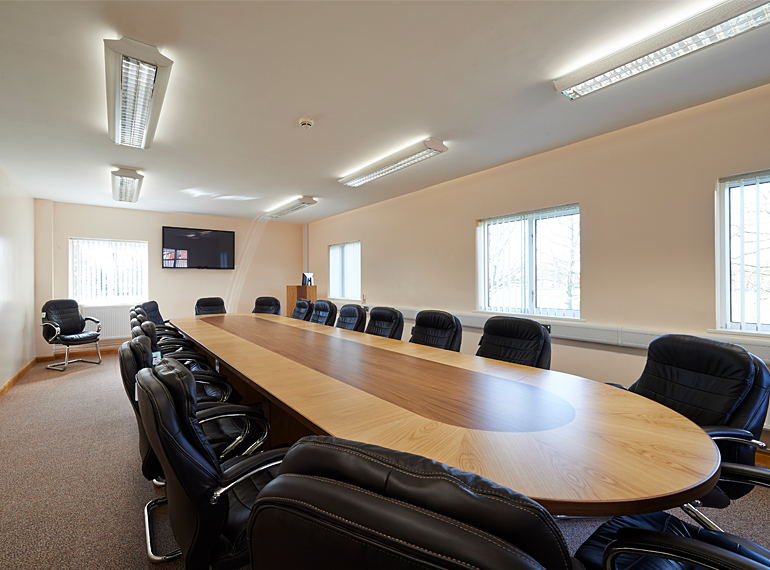 Parkside Medical Centre – Boston, Lincolnshire – Quadrant Surveying Ltd. 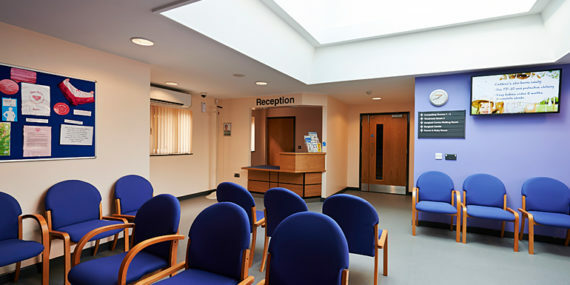 The works comprised of the demolition of an existing car showroom on Tawney Street, Boston and the construction of a new extension to Parkside Medical Centre. 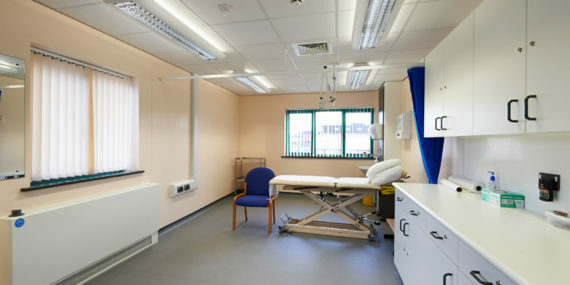 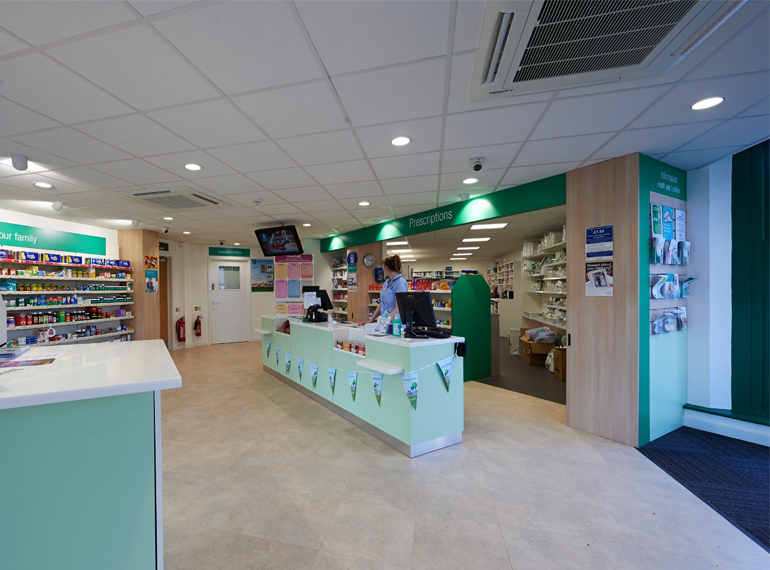 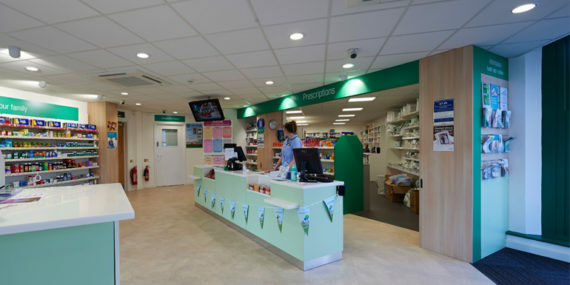 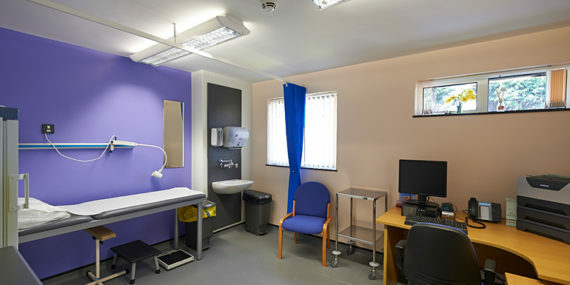 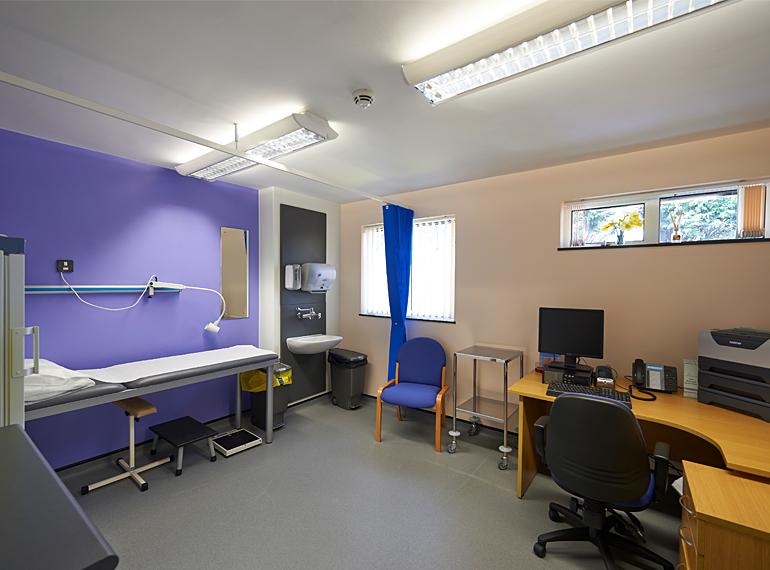 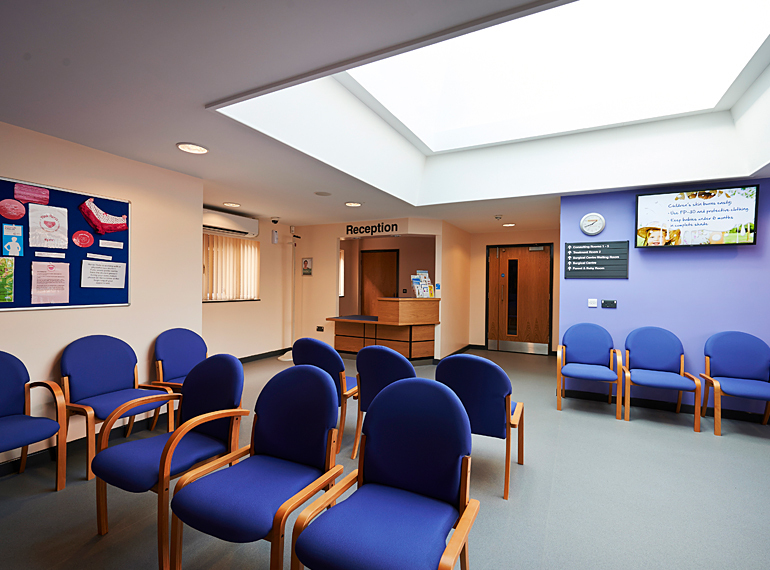 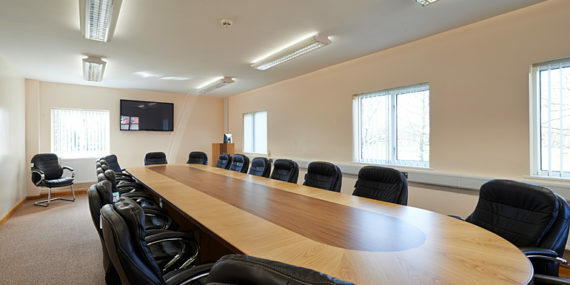 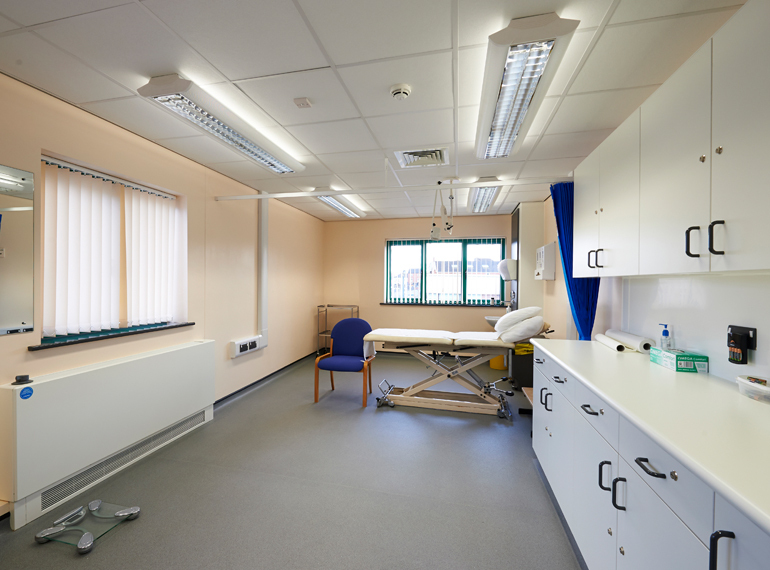 Refurbishment works were carried out to the medical centre, which remained operational throughout the duration of the project, along with the existing pharmacy. 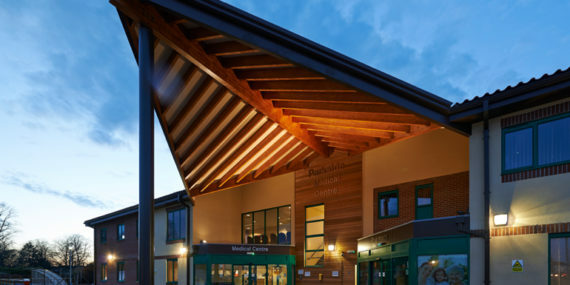 External works included the construction of new car parking facilities, together with new road infrastructure and associated service installation.